What do alpacas, an adult prom, historical re-enactments and March Madness have in common? They are all events happening around Luther this weekend. 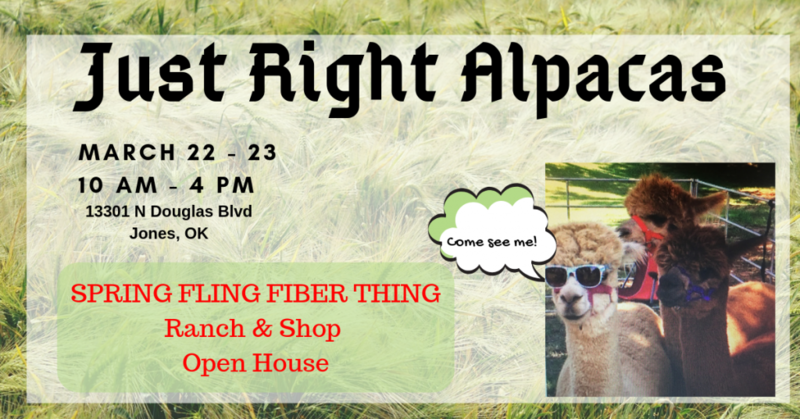 On Friday and Saturday, Just Right Alpacas, will host its annual Spring Fling Fiber Thing. 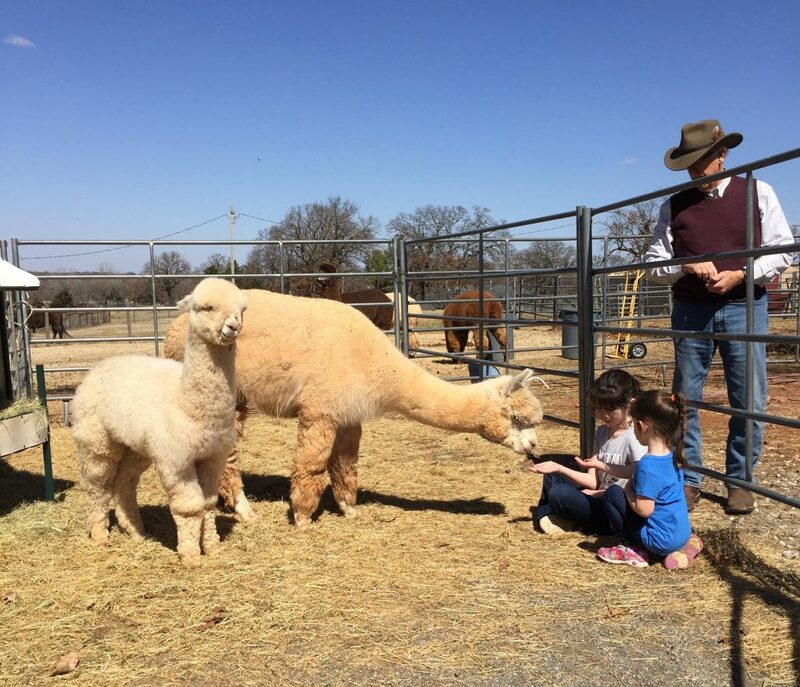 See the alpacas, pet the alpacas, learn about the alpacas in this two-day Open House (from 10 am – 4 pm each day) at the ranch headquarters on Douglas just south of Memorial Road. Janice and John Robinson are hosting the event at their growing operation they’ve had since 2002. They appeared at the Luther Pecan Festival last November. If you want to know anything about alpacas, or agritourism, the Robinsons gladly share their knowledge in a fun way. And you’ll get to meet the newest alpaca baby, little Luke Skywalker. Janice’s shop will be open showcasing a variety of alpaca related items. In time for Easter, Janice has found a wonderful alternative to the “grass” put in baskets. 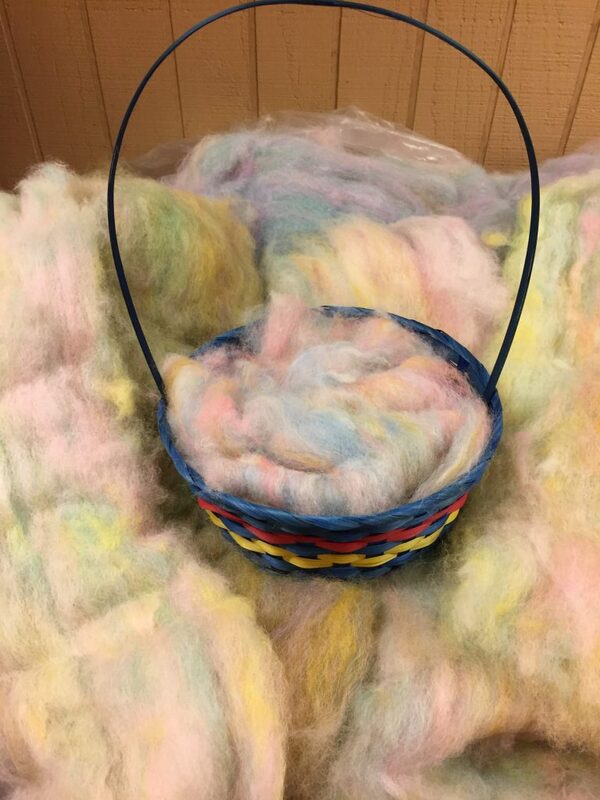 She has dyed some of her alpacas fleece in beautiful spring colors. Plan a visit. The kids (and kids at heart) will love it. Remember prom? The dresses and tuxes, the corsages, the dancing, the date? If we need a do-over or want to relive the whole experience, the long-awaited adult prom is this Friday night. Stephanie and Josh Smith have poured their heart into this event to be held at Broken Horn Ranch. There will be off the chart music, dancing, dinner and adult beverages that instantly outshines any high school prom. Many businesses have pitched in with door prizes and donations for a memorable event. For childcare, Apple Creek Gang has gotten in on the fun and will donate what parents pay to take care of the kids for the evening. It’s not too late to get tickets. 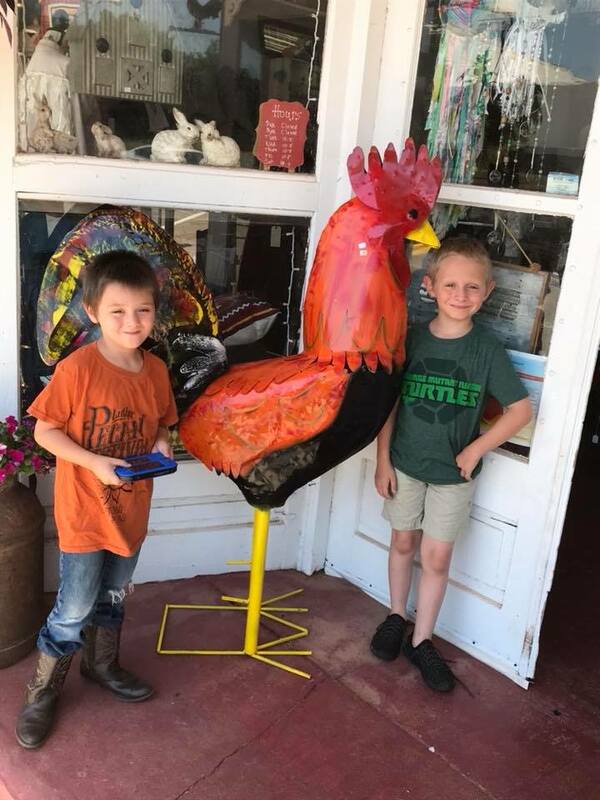 The event is to help renovate the Smith’s new Main Street venture, Shorty’s Prideland Activity Center that will feature a ton of kids activities, a party venue, tutoring and more. Read more about the event and Shorty’s Prideland here. Do you have your March Madness bracket filled out? 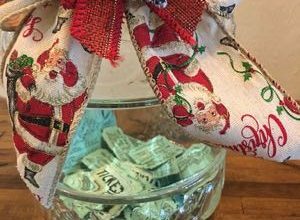 As the games begin, the merchants on Main Street in Luther want you to do some shopping on Saturday from 9 am – 3 pm. “It’ll be a good ole fashioned sidewalk sale on Main Street. 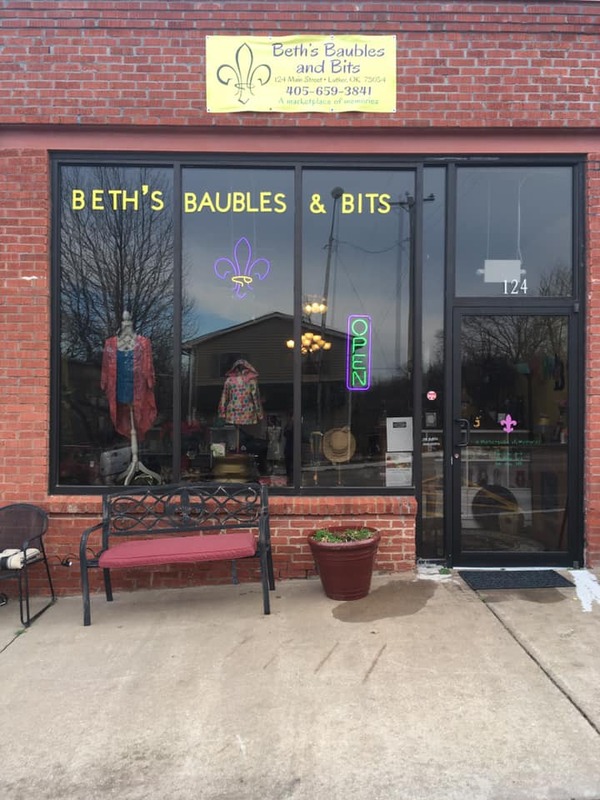 Beth’s Baubles and Bits, URBAN Sixty Six, and Rustic Farm will all have lots of goodness for you!” said Beth LaFave who owns the corner store on Second and Main on the event’s FB Page. It’s a #lutherlocal push to increase commerce in our town. A stroll down Main or to any Luther retail operation will bless you and the stores this Saturday. And there will be plenty of time to watch the basketball tournament! 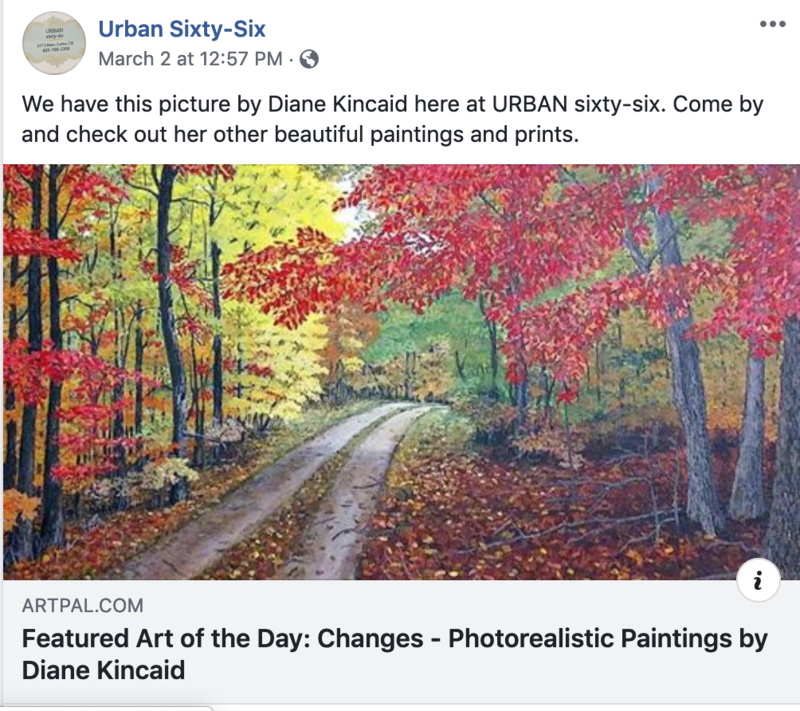 On Main Street, Urban Sixty-Six features one of a kind gifts, and showcases local artisans like artist Diane Kincaid. 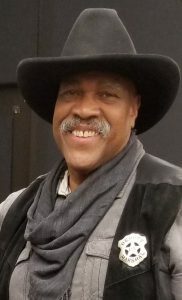 Muskogee filmmaker Oscar Dean Ray will bring a modern-day message to the Arcadia Round Barn on Saturday with his portrayal of the territorial lawman Bass Reeves. “His focus was to corral bullies,” Ray said of Reeves, who was the first black deputy U.S. marshal to serve west of the Mississippi River. Reeves, who was born into slavery, served as a deputy marshal in the Oklahoma and Indian territories and in northeast Texas from 1875 to 1907, arresting more than 3,000 felons. He finished his career as a Muskogee city police officer and died in 1910. Dressed as a deputy federal marshal of the time period, Ray will present an interactive historical re-enactment at 4 p.m. Saturday at the Arcadia Round Barn, which is six miles east of Interstate 35 on historic Route 66. Admission is free, but donations will be accepted for the maintenance of the barn. On Sunday, the Round Barn’s Saturday music feature will bring TZ Wright to the stage. 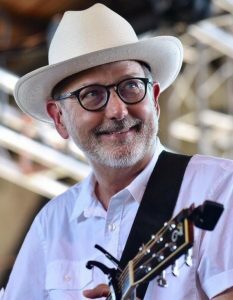 A longtime member of the Woody Guthrie Folk Festival House Band, Wright will present Morning Music from 10:30 a.m. to 12:30 p.m. Sunday. TZ Wright performs Sunday at the Round Barn’s Morning Music. Wright divides his time between Norman and Mooreland and describes his music as “country-influenced Americana.” He has performed at the Norman Music Festival, GFest in Muskogee and the Blue Door in Oklahoma City. 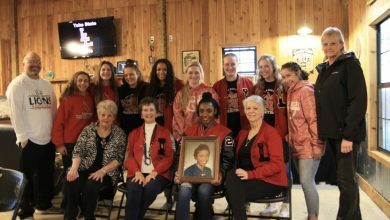 His performance will wrap up special spring break programming at the Round Barn, which will also include Morning Music by the Round Barn Ramblers from 10:30 a.m. to 12:30 p.m. Saturday and a 4 p.m. Saturday presentation about territorial lawman Bass Reeves by Muskogee filmmaker Oscar Dean Ray. Admission is free to all events but donations are accepted. The Arcadia Round Barn is six miles east of Interstate 35 on historic Route 66 and is open from 10 a.m. to 5 p.m. Try to catch some of these activities. With a little planning, you could hit them all.